The chimney crown, also referred to as the chimney wash, is the top element of a chimney. It covers and seals the top of the chimney from the flue liners to the chimney edge. Most chimneys have an inadequate crown, since older chimneys are constructed from common mortar mix, which is the same mixture used to lay the bricks of the chimney. This mortar is not designed for and will not withstand years of weather abuse without cracking, chipping or deteriorating; situations that allow water to penetrate the chimney. In fact, most sand and mortar crowns crack almost immediately after installation because of shrinkage. 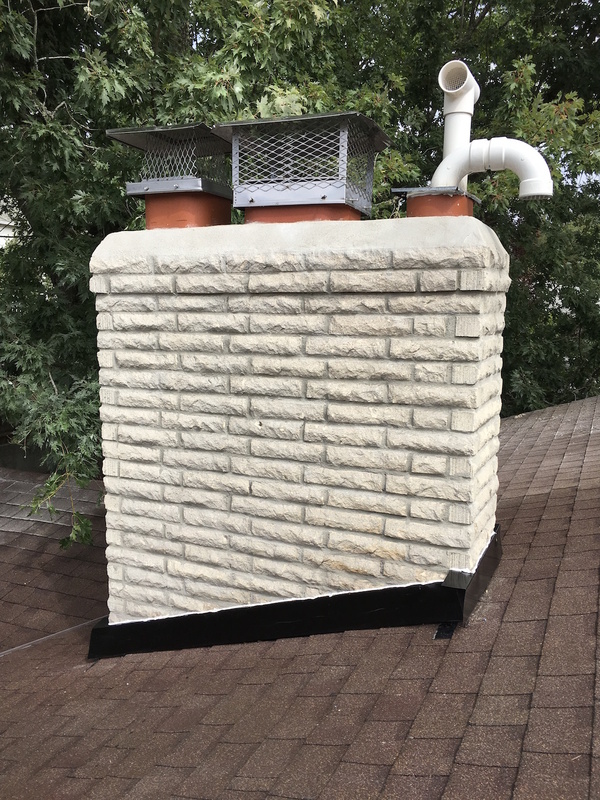 A proper chimney crown should be constructed with a cement-based mixture and cast (or formed) so the chimney crown provides an overhang (also called a drip edge) that extends by a minimum of two inches beyond the exterior chimney walls in order to protect all sides of the chimney. 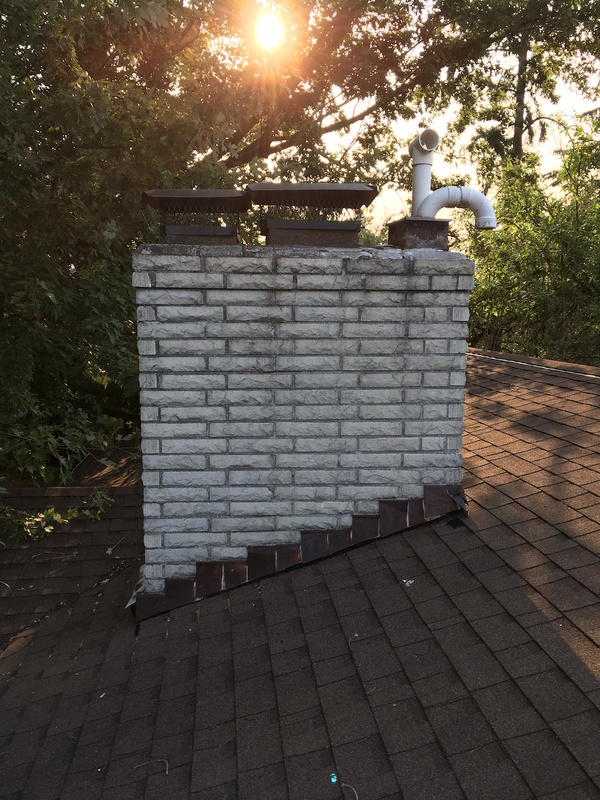 This drip edge directs the runoff from the crown away from the sides of the chimney, helping prevent erosion of the brick and mortar in the chimney’s vertical surfaces. Remember, your chimney crown is like the roof of your house; it is there to protect your brickwork from water. If caught in time, a simple resurfacing can repair small cracks. If there is more extensive damage, you may need to rebuild the crown completely. Chimcare can help with minor resurfacing repairs and waterproofing, as well as extensive masonry projects like a chimney crown rebuild.